We have released a HUGE update that includes a lot of new content, as well as a brand new player progression system. The max level has been increased to 140, and you are now rewarded more for your actions in-game and for leveling up. 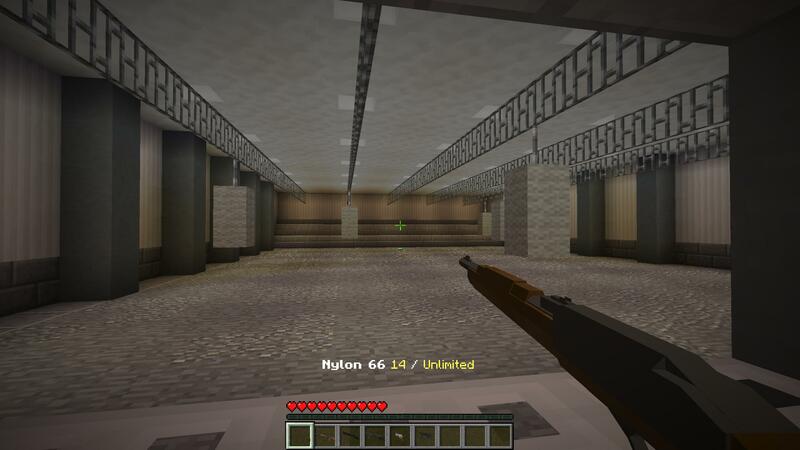 We have added a brand new spawn to the server! Not only does it look prettier, all of our functional NPCs are now placed much closer to each other. Dropping into the pits will also let you join a game quicker than ever before. These three new lobbies each have their own personality. 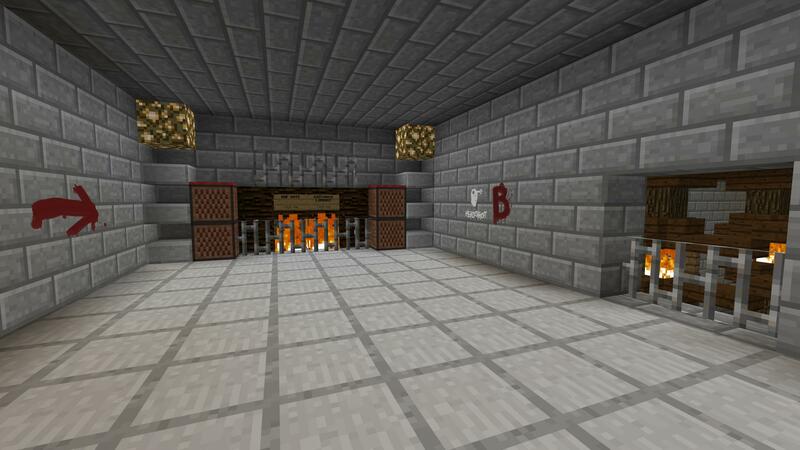 They are also placed in the same world as the in-game arenas, allowing you to enter your game faster (and at no risk of getting mysteriously kicked). Increased maximum level to 140. Increased PVP kill award from 15 to 20 XP. Added a new award for damaging an enemy in PVP – 1 XP for every half heart of damage dealt. The assist award in PVP is now a flat 10 XP and no longer depends on damage dealt. Increased PVP round end award to 100 XP for losers and 250 XP to winners. Increased Mob-Arena XP gain from 1 XP per 1000 points to 1 XP per 400 points. Normalized crate rewards so crates are still awarded at a similar rate as before. 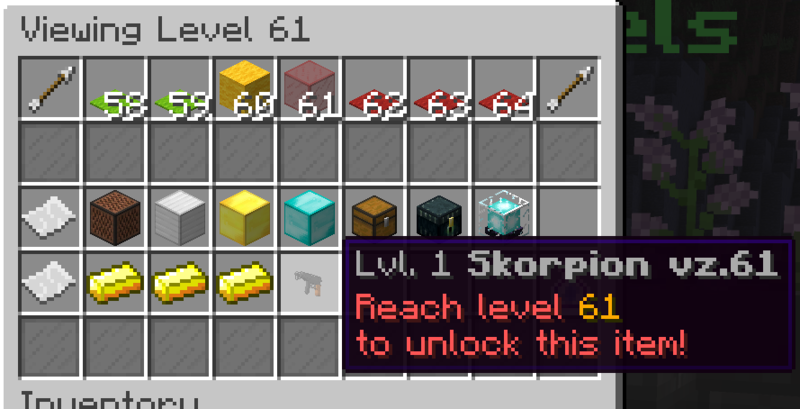 Every weapon can now be unlocked by leveling up. Weapon unlocks can be seen in the Level Progression menu. Players who already have a weapon will not lose it. Crates will still provide Weapon XP for any unlocked weapon. The ability to unlock guns through the Tech Tree will be removed in a future update. We will implement an alternative system to pick and choose which weapons to unlock. You can now equip any weapon of a category into any slot for weapons of the category. 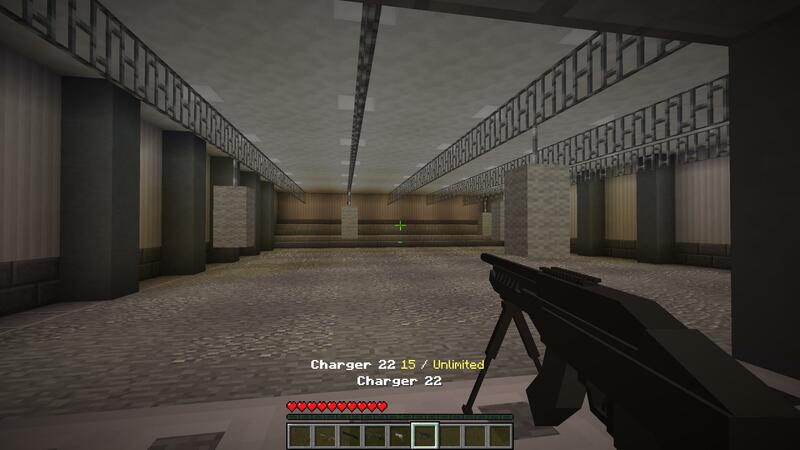 For example, you can now equip any SMG, such as MP9, into any of the six SMG weapon slots. Newly unlocked weapons will automatically be placed into empty loadout slots if there are any. The loadout menu will now show locked weapons in addition to unlocked ones. Leveling up now creates a green firework effect. Leveling up now has a new animation where each reward is revealed half a second apart. 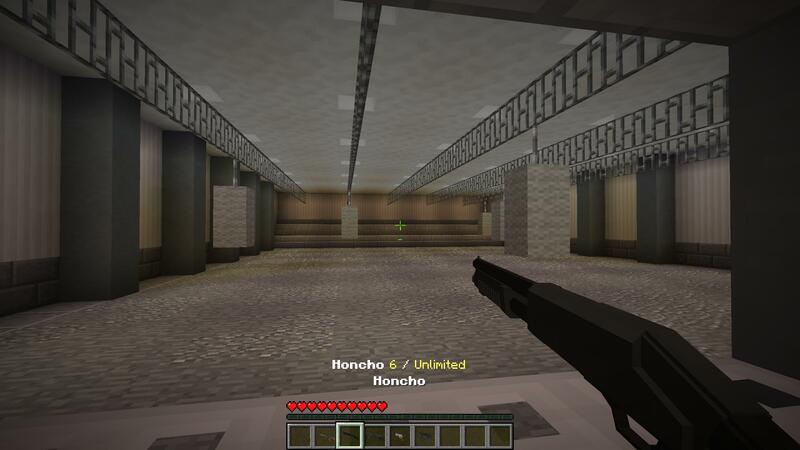 Leveling up now plays the Minecraft Advancement sound. Fixed a bug where the MP5K A4 was not affected by the recent recoil rework. Reverted the anti-wallhack solution due to the new solution not correctly blocking F5 view and hiding players too aggressively. 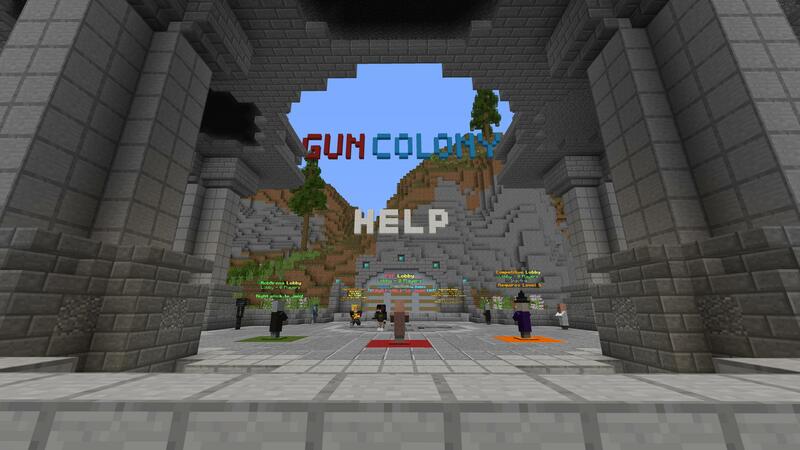 Removed NPC for Hostile in the server spawn to discourage newer players from joining and getting stuck in it. You may still join it through the join menu or commands if you wish. The Nylon 66 is a semi-automatic rifle firing .22 LR out of a synthetic ammo-holding stock. The weapon has low damage and a slow reload mechanism, but its cheap cost and extremely low recoil makes it a fair option for mid-range combat. The FAL is a 7.62mm battle rifle featuring a beastly 700 RPM rate of fire with three-shot-kill potential, offset by a high recoil, small magazine capacity, and expensive price. The Honcho is a jack-of-all-trades budget shotgun with stats that sit nicely between that of the M3 and the Sawed-Off, while also coming in at a similar price point. However, it has a lower 6-round magazine capacity and a slow reload speed. The Stoner 63 is an automatic support weapon chambered in 5.56mm. It features a fast rate of fire and slightly higher per-shot damage than shorter weapons of a similar caliber, while simultaneously preserving accuracy when fired in bursts or full-auto. A powerful revolver firing .357 Magnum. Compared to other high-caliber sidearms, the Rhino is able to maintain damage better from longer ranges. However, it has a short 0.1 second trigger delay, which while shorter than that of the R8 Revolver limits its usability in close combat. The Charger 22 is a small .22 LR carbine with a compact folding design. It outputs low damage per shot but has a very high accuracy compared to other sidearms, even while fired quickly. 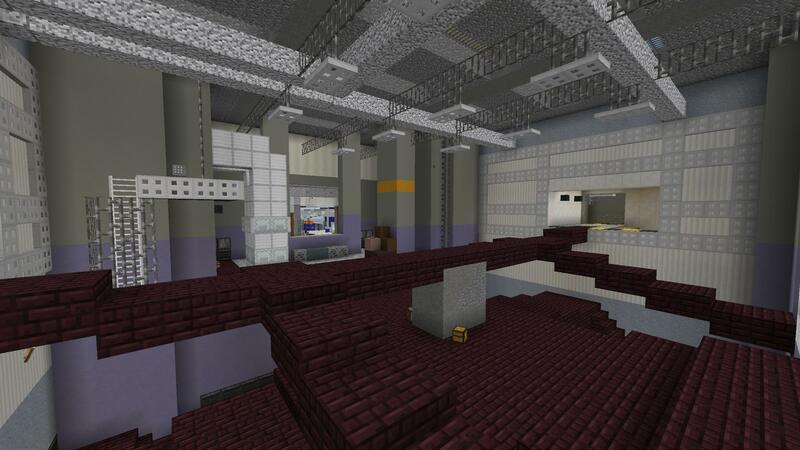 The build team is proud to introduce 3 new map remakes into the line-up to replace their old counterparts. 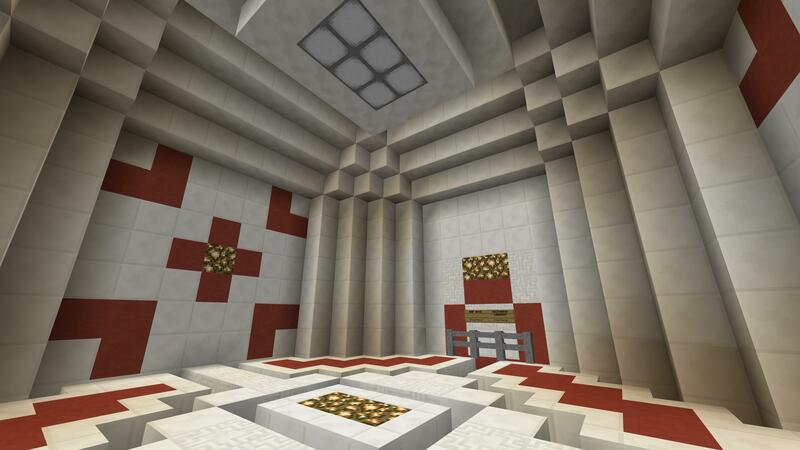 We decided to remake these specific maps because we believed these maps were in need of significant overhauls. We remade Baggage to pay more loyalty to the CS:GO version of the map. This includes new exterior decorations, a brand new color palette, and a modified layout. 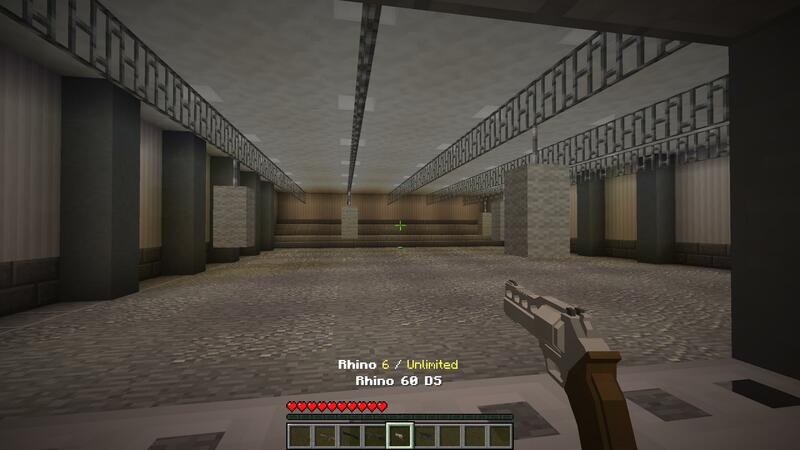 To enhance gameplay, we have also improved the map’s travel times and added more spawnpoints to either side. 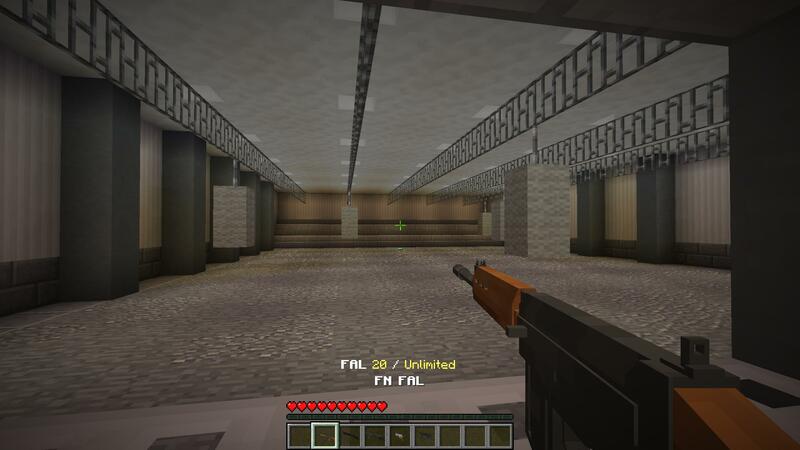 Secondly, we have remade Monastery for the Arms Race game mode, again paying tribute to the original CS:GO map. 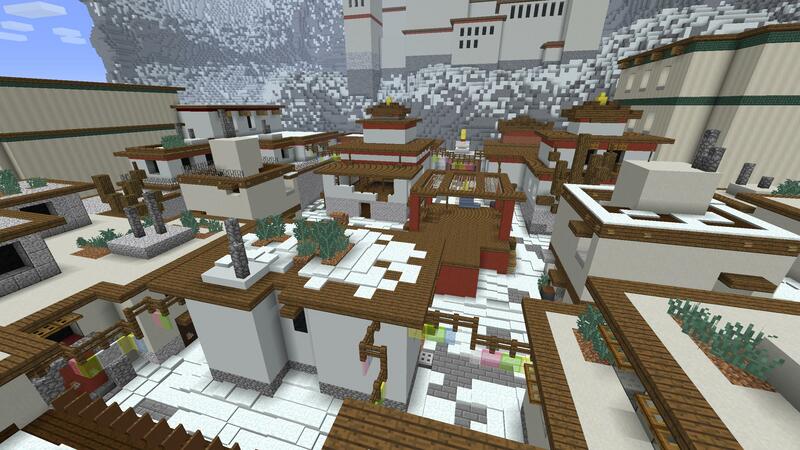 We smoothened out the snow, decorated the interiors, and rescaled various buildings. We also slightly adjusted the color palette to match that of CS:GO. Finally, we have reworked Jungle per popular request and anticipation. 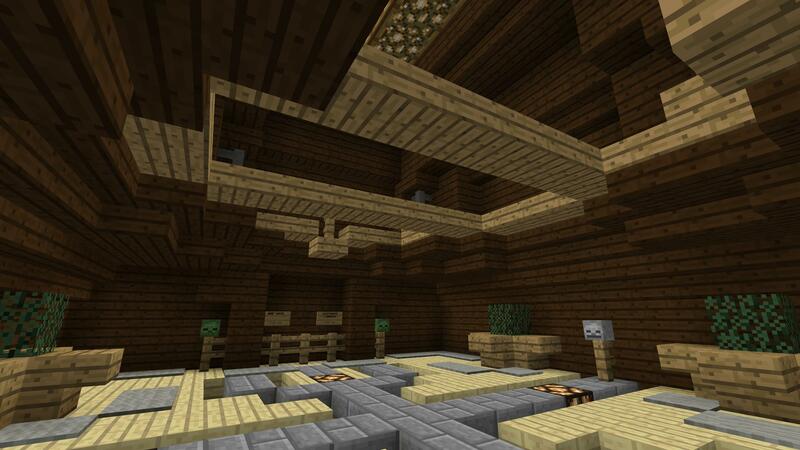 The map has been intensely rescaled and redecorated while staying as faithful as possible to the original layout. 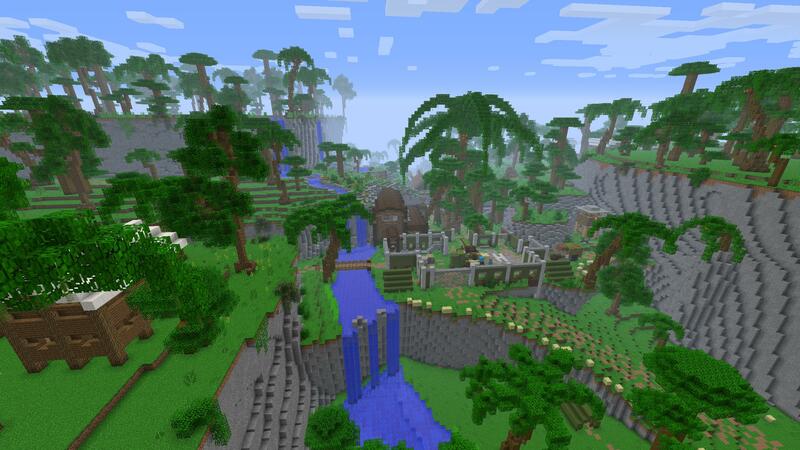 Additionally, the background of the map is now loaded with a rich new scenery and expansive jungle landscape. Fixed an exploit where players could push others into lobbies. Damaging players near their spawn no longer awards experience. Delayed the rankup animation by 1 second to prevent the experience and crate reward message from showing up in the middle of the rankup messages. Fixed a glitch where the ding sounds when receiving a reward had incorrect pitch. 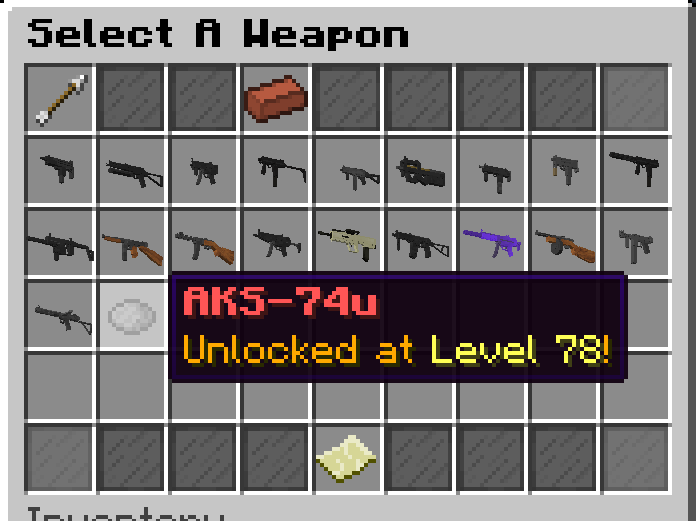 Fixed a glitch where locked items appeared before unlocked items in the Mob-Arena loadout menu. The locked items in loadout menus are now sorted by unlock level. Removed the Cartographer minimap to substantially improve server performance. PVP up to 20 players tested without server lag (TPS > 19.8). The network bandwidth usage has been considerably reduced. The C4 Finder now swaps in 0.05 seconds instead of 0.5, now that it is again the only way to find the C4 location. Considerable layout change to Jungle to once again allow the long-range sightline through the house and cave structures. Fixed a glitch where the Blue team occasionally automatically wins a round at the start of a Defusal match. Fixed a glitch where crates were not awarded properly until the player leaves a lobby. 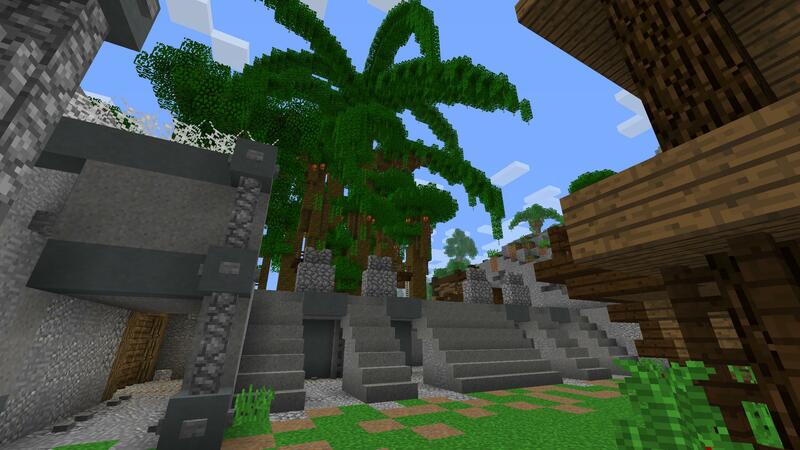 It would be so awesome if This whole Jungle map was a section of the Hostile map that is being built. I also feel like the new guns are bit heavy on the balance of guns too. 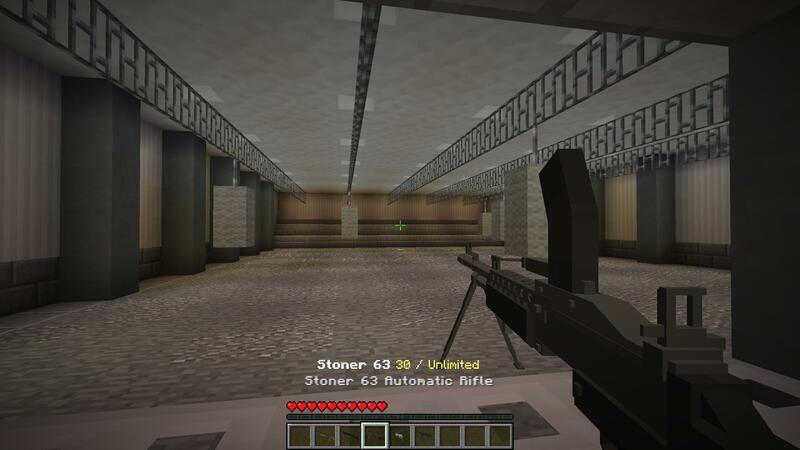 Stoner was made by everyone stoned out of their minds. Rhino is pretty good too with one shot capabilities just about everywhere. I really like the Charger 22 and The Nylon 66 with their low damage, high accuracy, and fast rof’s. Over all a pretty nice update. The map reworks are very nicely done IMO and I also like the XP changes so it doesn’t take a week or two to level up. Mob Arena drops and redone xp are nice for lonely mornings. First thing about this update is that the Honcho and FAL are going to be meta unless they get a nerf… Like, its really bad. The FAL is better than the previous meta (the AK-47) and it just needs to be changed. The Honcho is the new M3/MAG7/RMT. Seriously, its basically all of those together which makes a super op shotgun. Not to mention the short mag doesn’t even matter because it will one shot everyone anyways. Not sure why the FAL is so hated since it barely kills faster than the SC2010 and is a fair bit less accurate (not to mention that it has 10 less bullets). On the other hand I kind of agree on the Honcho. I’ll revisit it to see what changes it might need.